This colourful tract for kids explains how God changes caterpillars into butterflies and how God can change your heart. 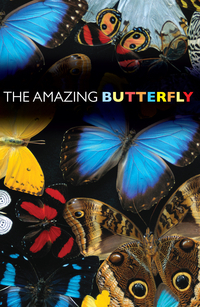 The unusual butterfly facts and spectacular photographs will attract children of all ages. With prayer. Uses the NIV Bible version.